The Bentley GTC rental New Jersey is part of the Bentley Continental fleet, and is the first exotic convertible offered by the Bentley brand, adding to its already outstanding appeal! A Bentley GTC rental New Jersey provides a traditional British sense of luxury coupled with meticulously handcrafted special touches from Mulliner, the brand’s coachwork department. A Bentley rental NJ is exquisite from the inside out, providing the utmost in comfort and style, the true luxury car experience. There is a decidedly exciting and contagious vibe associated with driving one of the world’s most upscale and expensive luxury rental cars, one that everyone deserves to experience in their lifetime! The Continental GTC rental NJ is the convertible sibling of the GT model, and features a tri-layered soundproof roof and heated rear window. The attractive leather cover masks the roof without taking over the trunk, something that is an issue with other exotic rental convertibles. This translates to more storage space, which is important when you are traveling. 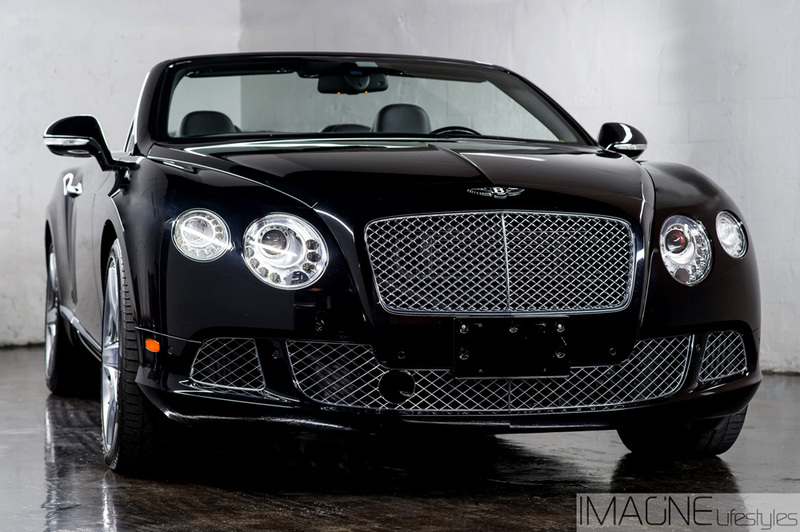 Engine specifications for the Bentley GTC rental NJ include a turbocharged 6-liter W12 specialty engine, catapulting the 5,478 beast from the 0-60 mark in 4.8 seconds. That is not far behind a Lamborghini! Top speeds for this Bentley convertible rental New Jersey are 190 miles per hour, categorizing it up there with the big players. Take advantage of a Bentley Continental GTC rental next time you are in New Jersey. Do not forget that we have luxury SUV rentals available in Philadelphia, Miami or New York, NY with a free quote!